Successful businesses sometimes outgrow the spaces in which they’re located. When that happens, it’s time to find a new location. Moving an entire business operation is a complex task that can be very daunting. It’s a job best left for professionals who understand the process and can undertake the work from start to finish. If you're tasked with overseeing your company's move, you'll need to hire the right team to ensure that it goes off without a hitch. And that's where we come in. As a local commercial moving company, Professional Relocating Movers offers great service at prices that are more than competitive. We proudly serve Los Angeles County and the surrounding region of Southern California, and have built our reputation on quality in everything we do for our customers. What’s Involved in A Commercial Move? There are many steps to take before a business completes its move to a new location. The commercial moving services offered by Professional Relocating take into account every one of these steps, ensuring that the move will go smoothly and that there will be no surprises for our customers. First, we assess your company’s specific needs and make arrangements for our expert packers to come to your facility. Our moving coordinators will work with you during every step of the process, giving you peace of mind that your needs are addressed correctly. Next, our packers carefully wrap and package your office equipment, computer hardware, furniture, and furnishings, ensuring that they will arrive at your new location without damage. We can handle all office equipment, including cabinetry, file boxes, modular workstations, and networking hardware. Items that need special handling will receive our full attention and care. Our moving teams load your office items and deliver them to your new business location, and then the equipment and furniture is unpacked and set up. Debris and empty shipping cartons are packed up and removed from the facility. In no time, your business has a new home with everything in place and ready for operation. When you need a reliable commercial movers company in Sherman Oaks, CA, Professional Relocating Movers is the business you can trust. We are committed to helping our customers relocate their office spaces efficiently, safely, and with the utmost care. Call our office today at (888) 320-4788 for more information about our services or to schedule an estimate. 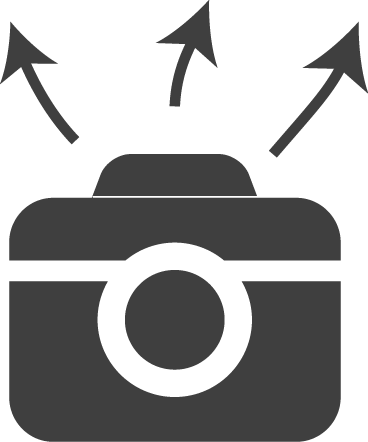 Or, you can snap a photograph and submit it to us using our online quote tool, and we will get back to you promptly with an accurate quote.